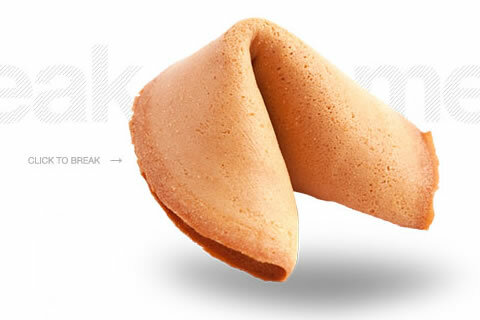 1) You can order customized fortune cookies for personal and/or business events. 2) You can place a customized advertisement on the back of a fortune cookie strip (within a fortune cookie) and put them into targeted Chinese restaurants around the United States for advertising purposes. For example if you are a locksmith, you can place a 10% off coupon on the back of fortune cookie strips and pick the closest Chinese restaurants to your locksmith store from our network of over 40,000 Chinese restaurants.